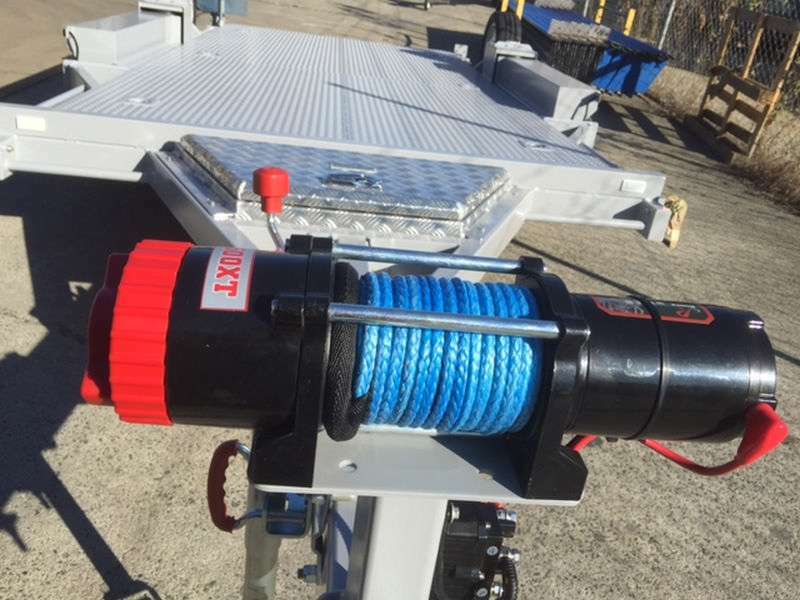 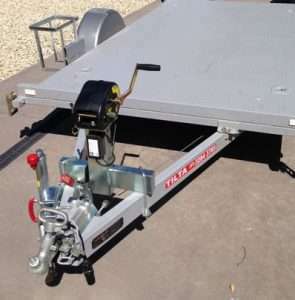 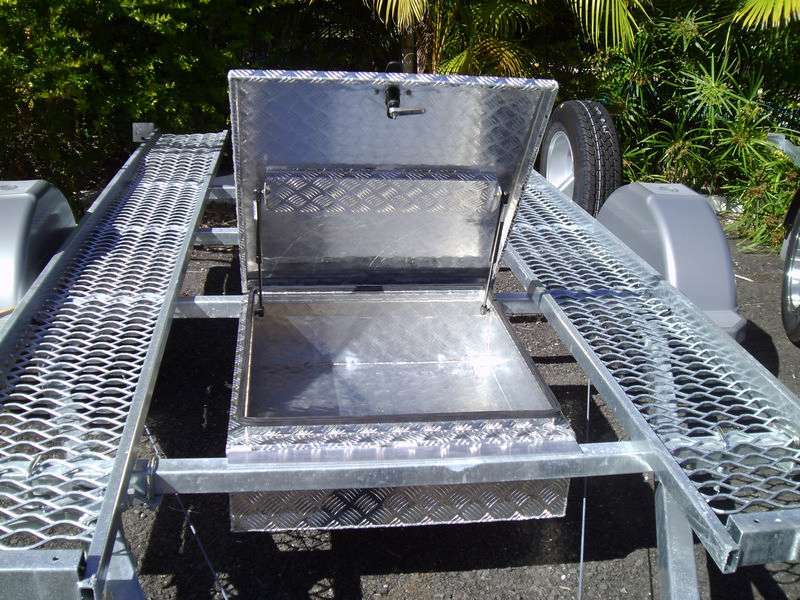 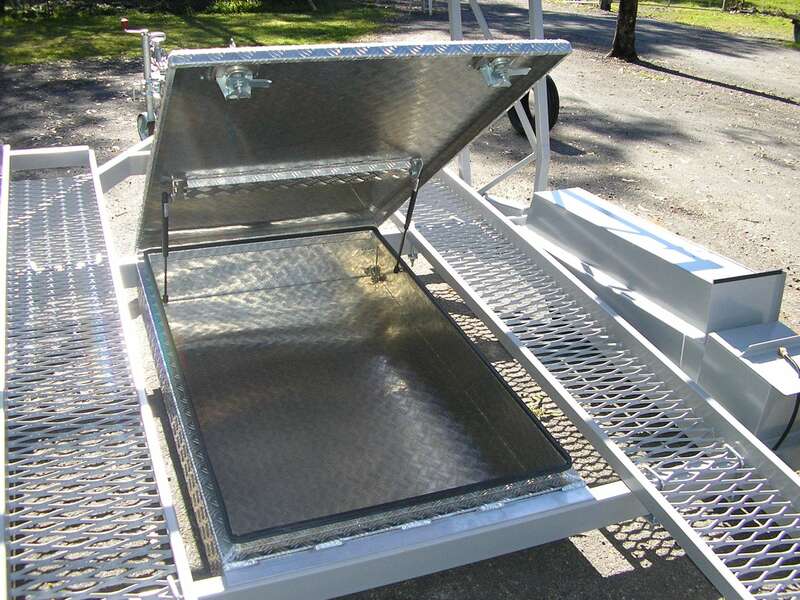 At Tilta Trailer, we stock and sell a range of quality trailer accessories that are designed to help increase your storage and make your trailer even more versatile. 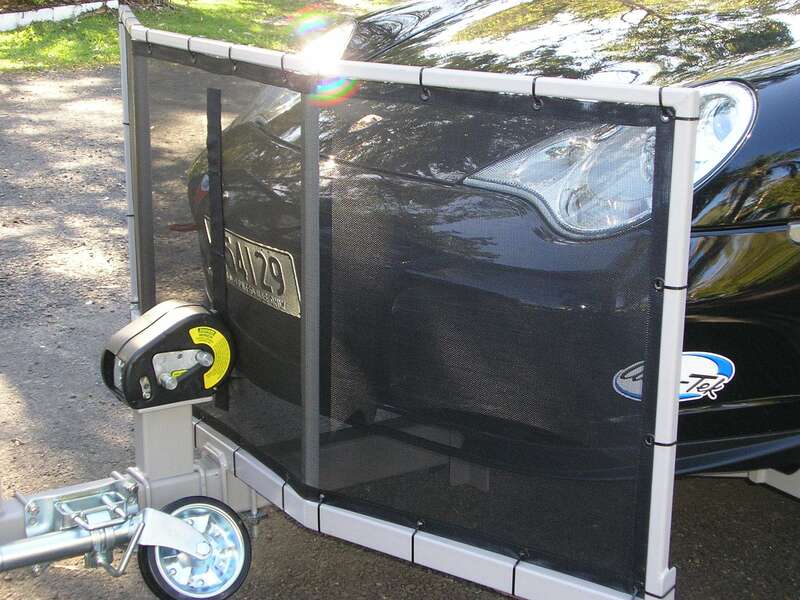 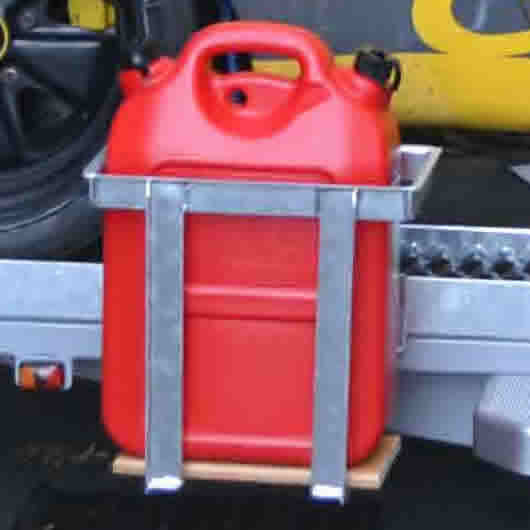 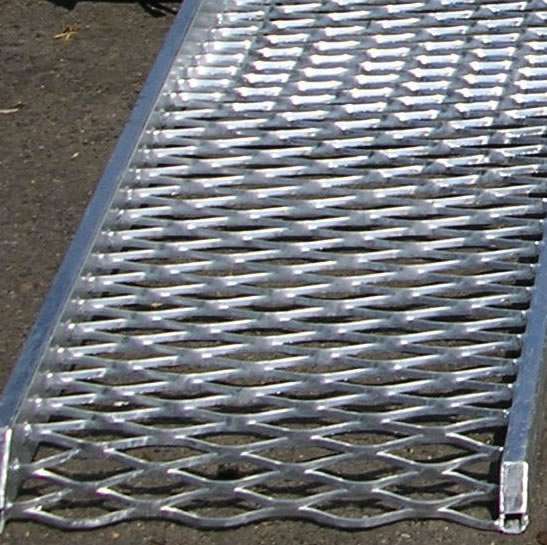 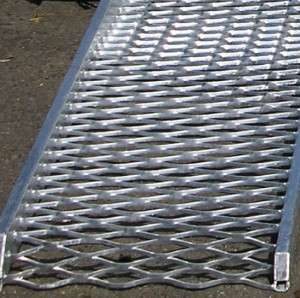 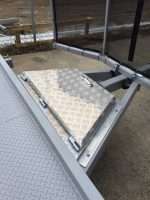 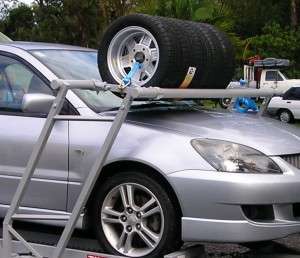 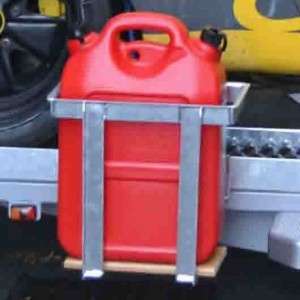 You can now purchase any of our trailer accessories via our online shop. 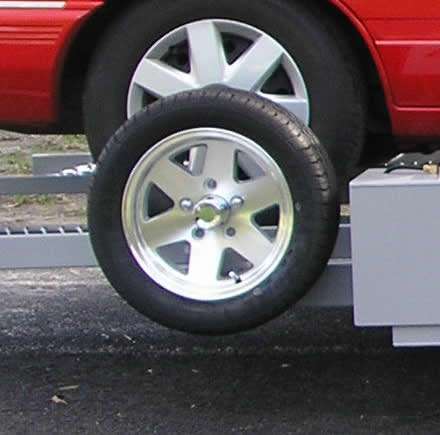 Please note, some accessories are only suitable for some models of trailer. 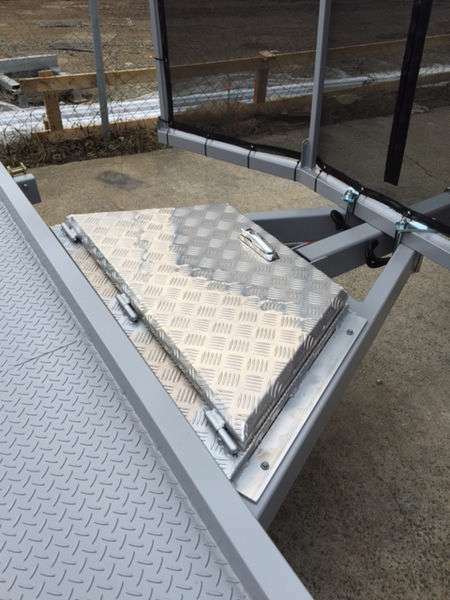 To enquire about the below products availability and shipping costs click here and you will be taken to our Contact Us page. 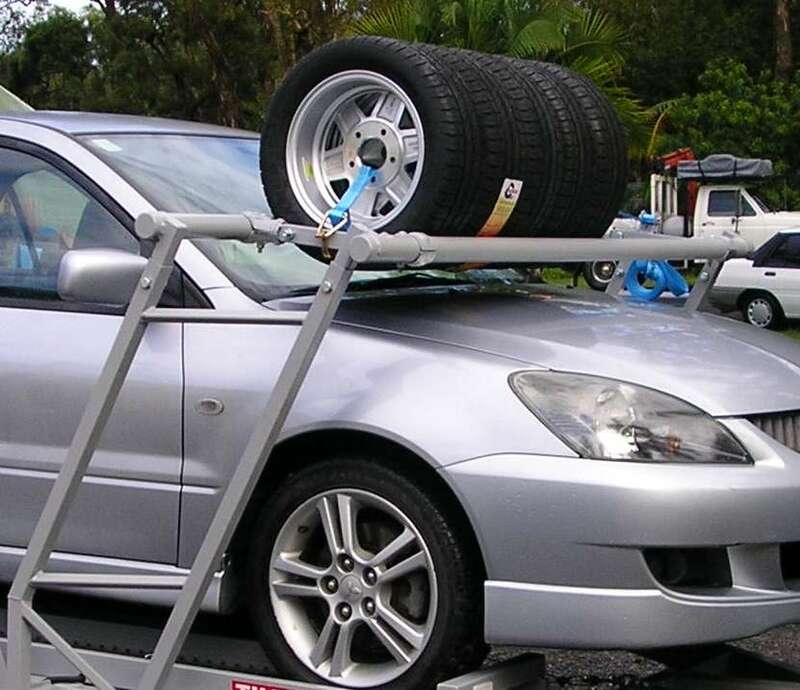 Please note: Prices are subject to change without notice.